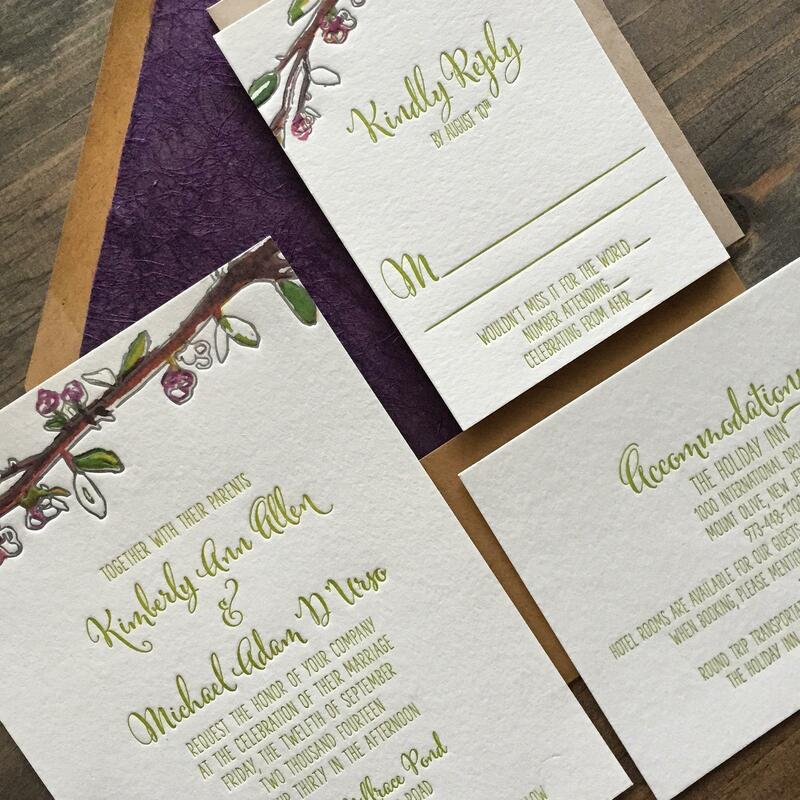 A guide to help brides decide if a custom invitation designer is right for them. 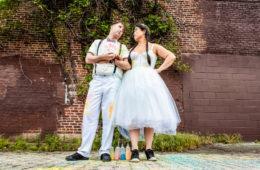 Planning a wedding is an adventure. There are ups and downs, moments of pure bliss…and moments of pure frustration! 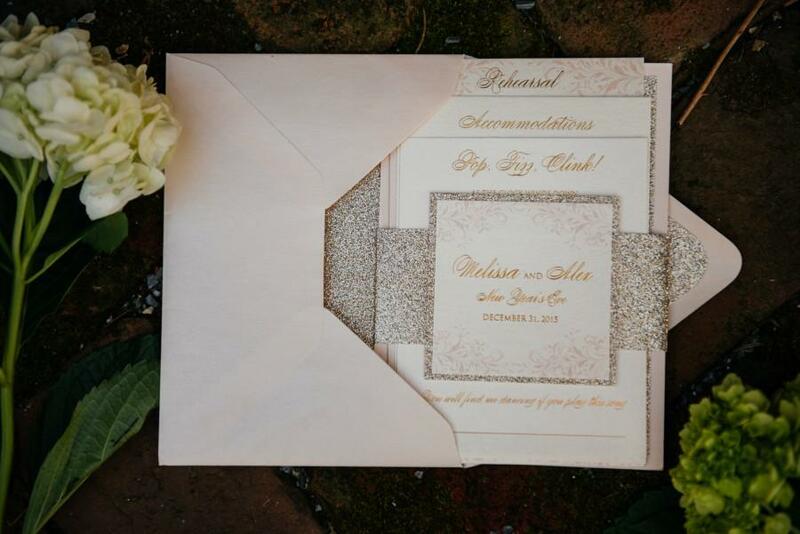 While it may appear easier to go to a website to click and order wedding invitations, if you have something specific in mind it may be a long, tedious road to finding the wedding invitations of you (and your fiancé’s) dreams. 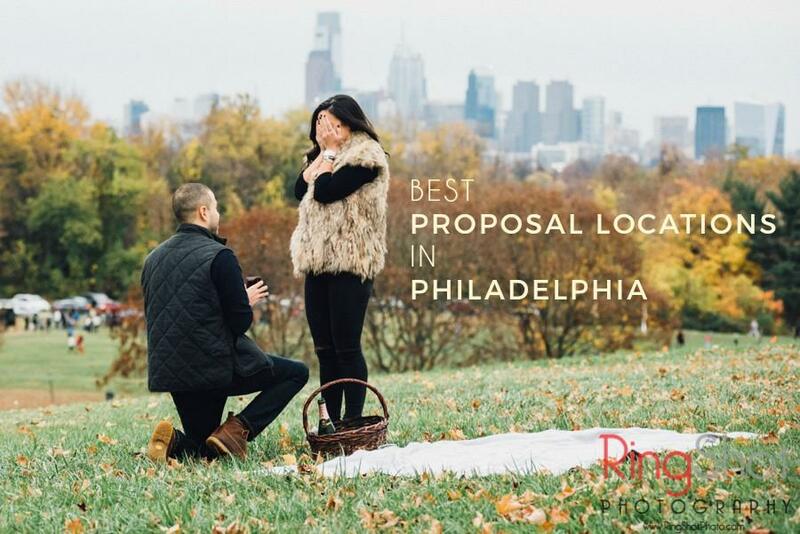 That’s where custom wedding invitations come in. Not only are they precisely what you want, they also allow you to spend your valuable time to plan out remaining bits of the wedding puzzle. 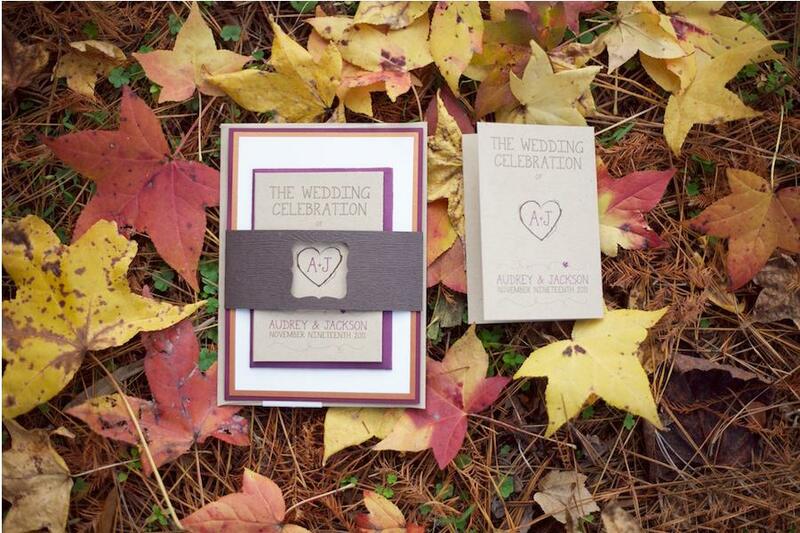 So, how do you know if custom wedding invitations are right for you? Here are main reasons why they might be. 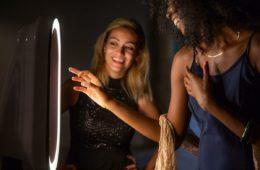 This is an important endeavor, and you deserve to have an invitation you’re genuinely excited to send to your guests. Plus, a designer can actually help you stay within your budget and offer important tips to help keep costs at a minimum. So then why settle for an invitation that has been mass-produced? Plus you want an invitation unlike any other. 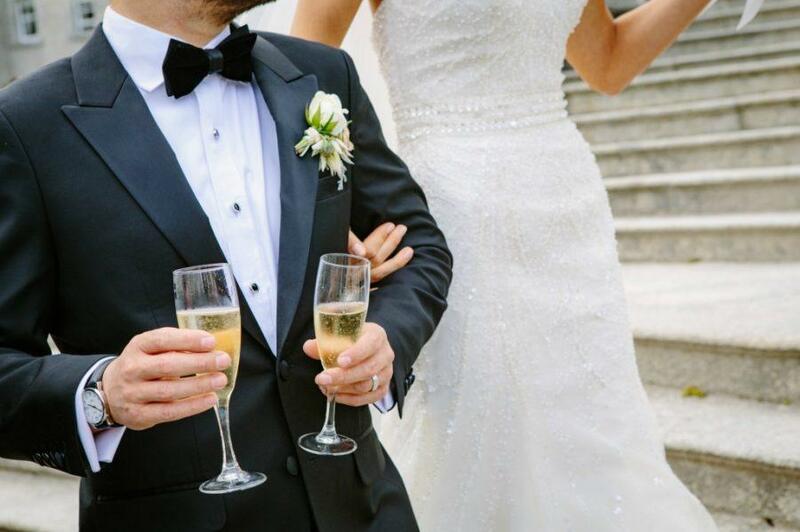 Custom designs are unique to each couple and event! Want a specific color, font or image incorporated into your design? Perfect! 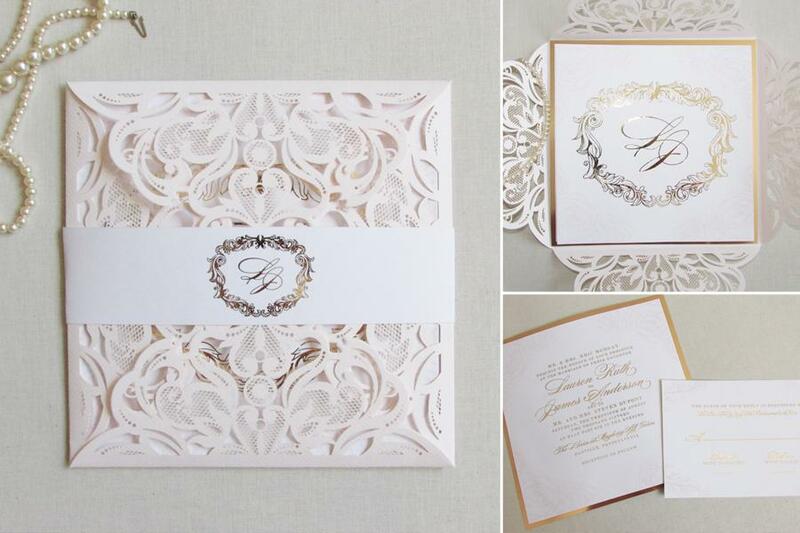 Custom invitations are the best way to create a design that reflects your personality, style and vision. You need a different style or format than what is available. Need to add meal options or special wording to your rsvp? Maybe your invitation needs to include another language. Making modifications to your invitation can be difficult through large companies often resulting in an extra enclosure and extra charge. 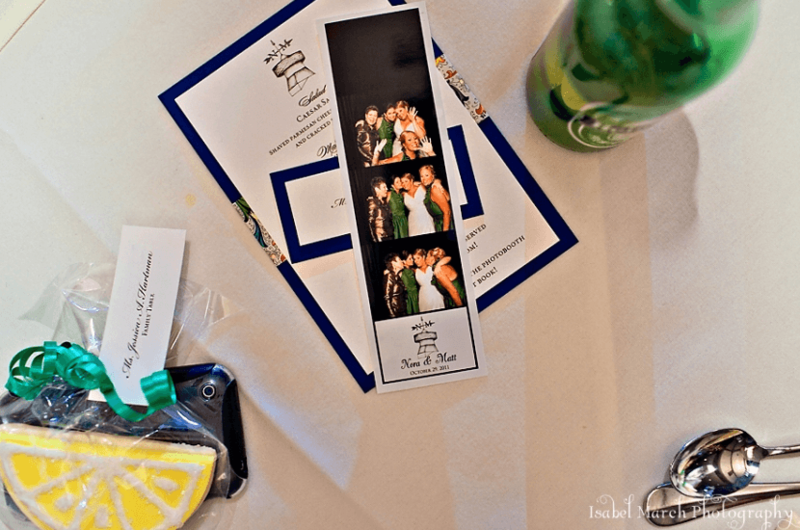 Custom invitation designers can combine, consolidate and make any necessary changes you may need. You want everything to match! 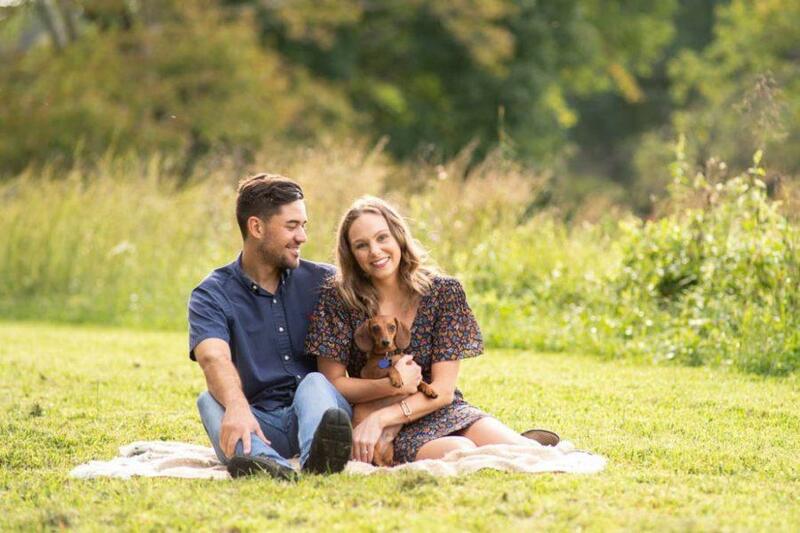 The sky is pretty much the limit on what designers can create and coordinate for your wedding day from save-the-dates to thank you cards and everything in between. You have questions about invitation etiquette or need some guidance. 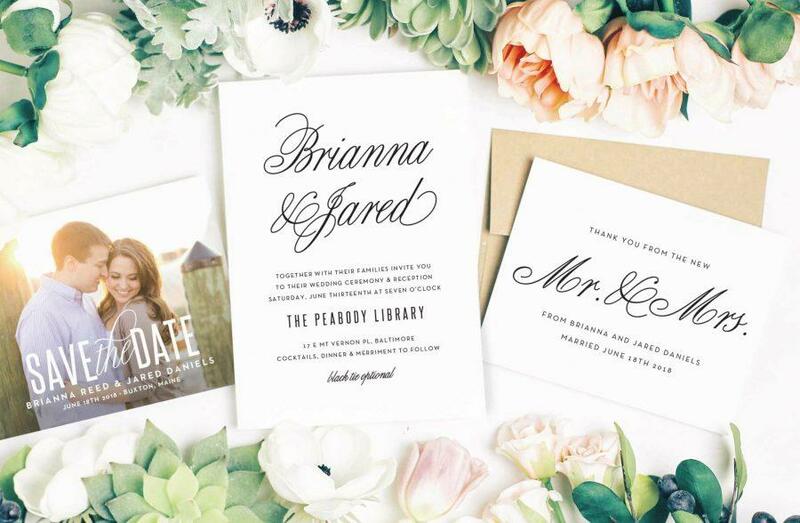 When using an invitation designer, you’re working with a real person you can create a relationship with and receive the utmost personalized service. 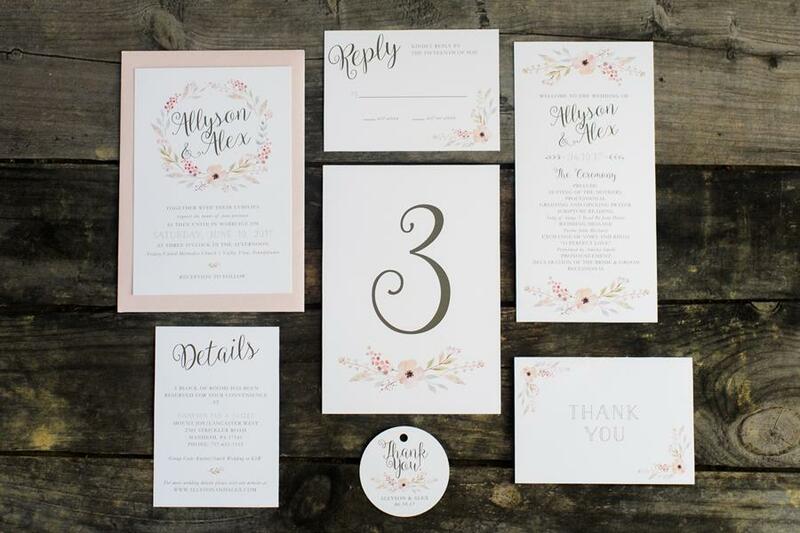 Let a designer work hard to help create a truly unique invitation that will set the tone for your wedding and, in turn, add an enjoyable experience to your wedding planning! 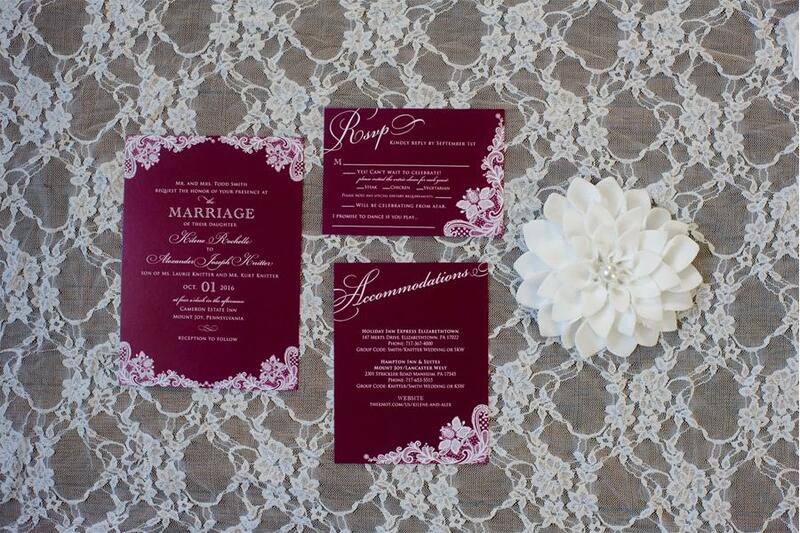 Find The Perfect Stationery For Your Wedding at Basic Invite Philadelphia Themed Stationery from Fleurish, ink. 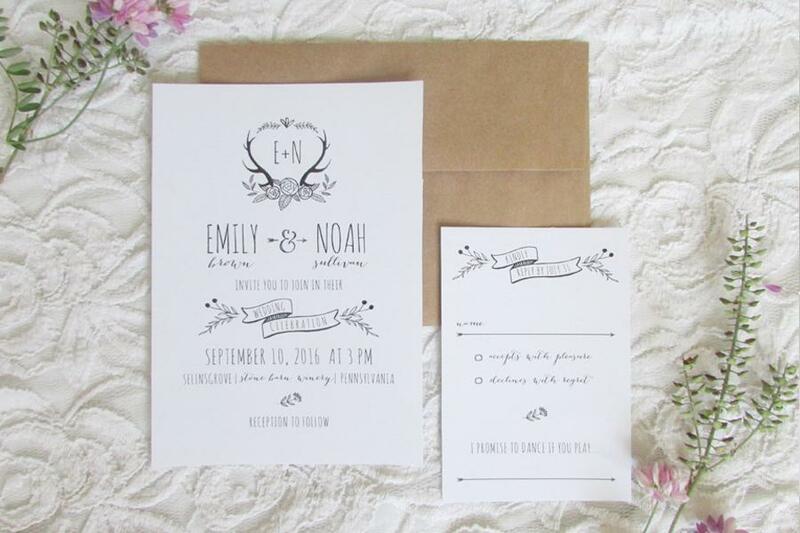 Holiday Save-the-Date Advice from Fleurish Ink Wedding Invitation Tips from Fleurish Ink.